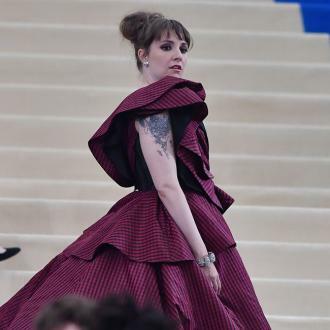 The ‘Girls’ star looks to be asking boyfriend Jack Antonoff to put a ring on it after gay marriage was legalised across the United States. 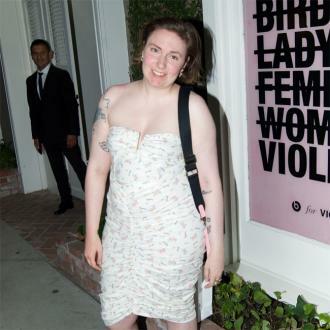 After Friday’s landmark Supreme Court ruling which saw gay marriage legalised across the United States, 'Girls' actress Lena Dunham decided to take the opportunity to drop a not very subtle hint towards her boyfriend of three years, musician Jack Antonoff. 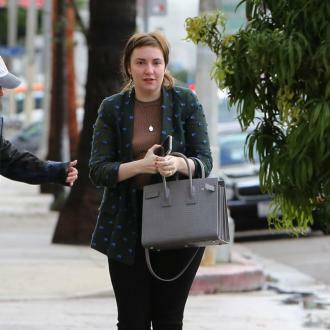 Lena Dunham and her boyfriend of three years Jack Antonoff. 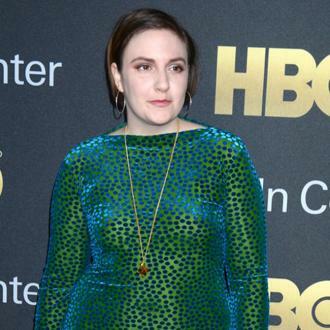 More: Are Marge And Homer Headed For A Shocking Split On 'The Simpsons' And Is Lena Dunham To Blame? But the actress then sent a very clear message to her boyfriend Jack Antonoff, telling him, ‘Get on it, yo….’ Antonoff himself had also been expressing his joy at the ruling writing, ‘just woke up to the news! 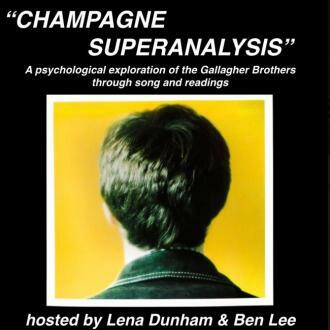 overwhelmed. JUNE 26th remember forever,’on his twitter account. 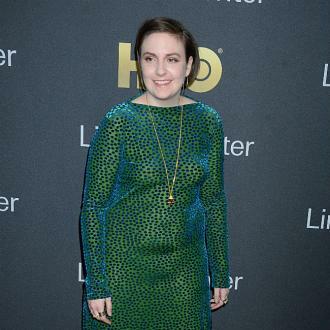 During an appearance on the Ellen DeGeneres Show back in March, Dunham had opened up about her unwillingness to tie the knot until the opportunity to do so was open to everyone. 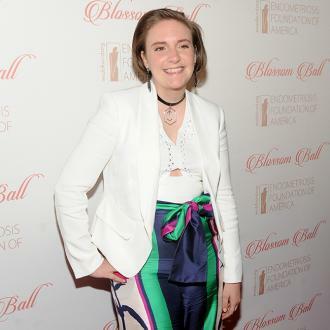 "The idea of having a celebration that can't be fully shared among all the people in my life and all the people that we love just doesn't really feel like a celebration at all," Dunham said. 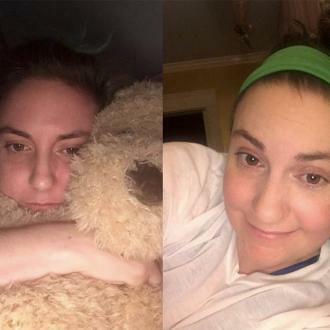 More: Lena Dunham Floats Possibility Of A 'Girls' Movie - But Not For A While Yet! 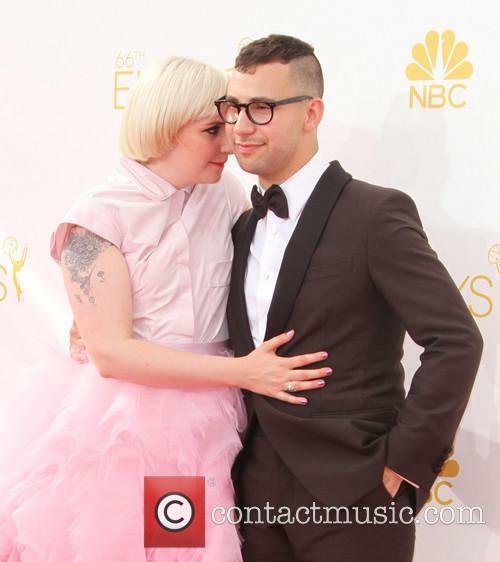 ”So until that's something that everyone can join into with no sense of being left out on any level, politically, emotionally, it's just not something that we're gonna do.” But while Antonoff is yet to respond to his girlfriend’s very public message, something tells us a trip down the aisle might not be too far off for this loved-up pair.